The footage with “dozens of hours” of the movements of Belgium's nuclear boss was seized during an anti-terrorist raid in the apartment of another suspect belonging to the same terror cell, Mohammed Bakkali. According to investigators' information, obtained by Dernier Heure, the El Bakraoui brothers were the ones suspected of planting the cameras and were following the movements of the nuclear boss. After analyzing the video, investigators concluded that the target of terrorists was to “jeopardize national security like never before,” DH wrote. 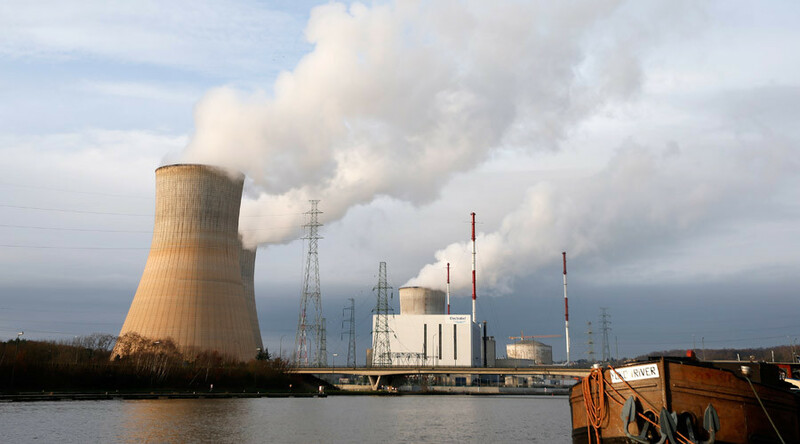 Shortly after the fatal Brussels attacks, personnel from Belgium’s two nuclear power stations in Doel and in Tihange were promptly evacuated. DH also reports that soldiers have been seen on both sites in recent weeks. Back in February, Derniere Heure reported that the terror cell behind the November attacks in Paris was interested in the movements of the head of Belgium's nuclear program. Europe is on high alert following the deadly Brussels attacks. On Tuesday, the Belgian capital was rocked by twin blasts at the city’s Zaventem Airport and an explosion at the Maalbeek Metro station, just meters away from key EU buildings less than an hour later. On Wednesday, the Belgian prosecutor’s office said that brothers Khalid and Ibrahim El Bakraoui were suicide bombers in the metro and in the airport. Also it was revealed that Ibrahim El Bakraoui left a note on a computer found in a trash can during an anti-terrorist raid. The terrorist reportedly wrote that he felt increasingly unsafe, didn’t know what to do and feared going to prison.